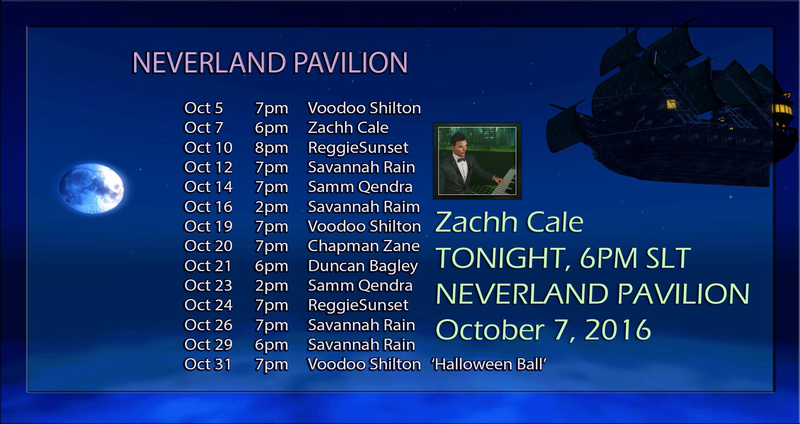 Join us tonight at the Neverland Pavilion for a haunting good time with Zachh Cale! 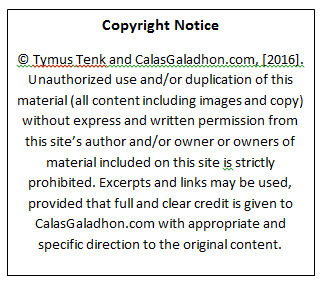 We’ll be filming so costume up in your Halloween best:) Check out Calas Galadhon’s 2016 Halloween build before or after – just think lovely thoughts to get there! When you’re ready to trip the light fantastic at Neverland Pavilion with Zachh Cale – here’s your pixie dust to the dance! 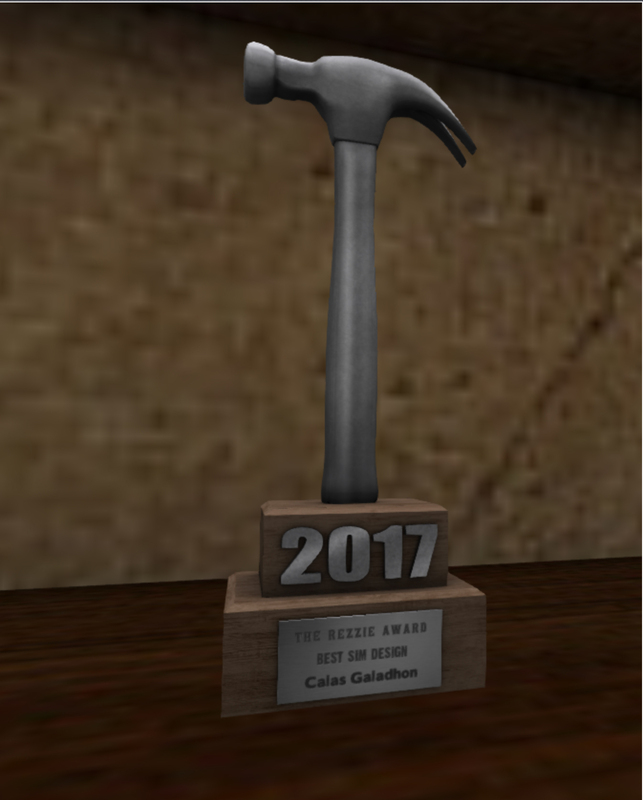 This entry was posted in Uncategorized and tagged Best in Second Life, Calas Galadhon Park, HALLOWEEN, Live Music in Second Life, Neverland, Second Life, Virtual world, Zachh Cale by Romie Vella. Bookmark the permalink.